Buyfontssavelives, as you may have already guessed, is a benevolent fund raising initiative that sees typefaces sold in support of charity. The fund raising initiative has been devised by Haymarket creative director Paul Harpin, who lost his niece Laura to cancer aged just 26. 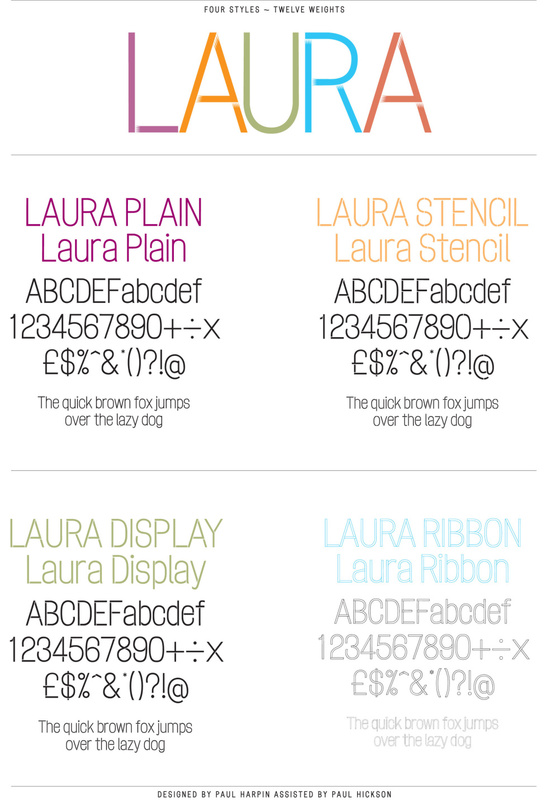 Harpin has created a typeface family, Laura, which comes in four styles – Plain, Shaded, Ribbon, and Stencil, and in twelve weights. 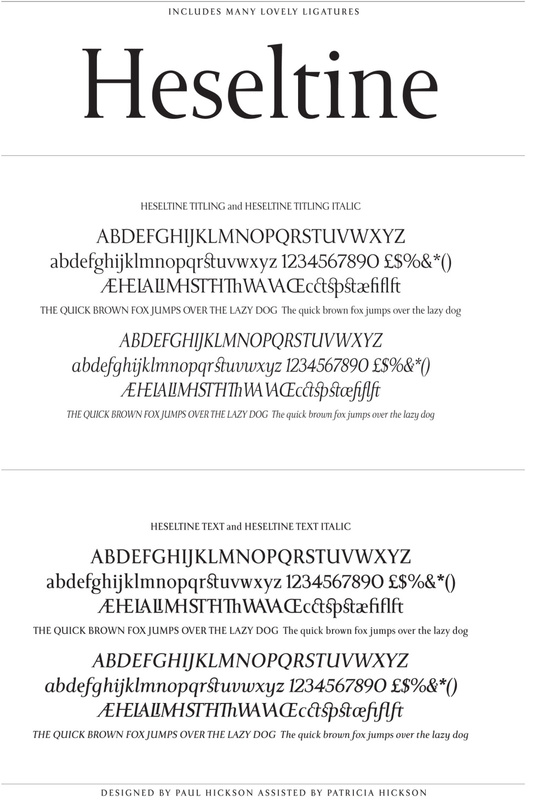 Heseltine has been donated by Lord Heseltine and comes in two styles, Text and Tilting. It was originally given to Heseltine by the Haymarket Media Group as a gift for his 75th birthday and has been designed by Hickson and his wife Patricia. 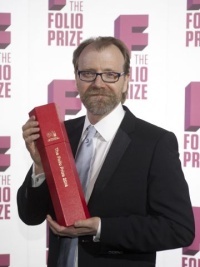 Mfred has been donated and designed by Matt Willey who says the font honours his father Nick. 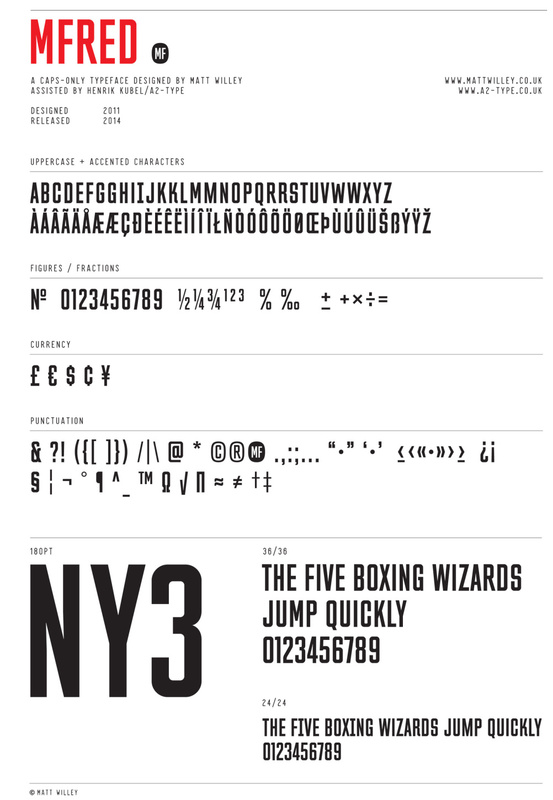 Willey, who was assisted by Henrik Kubel at A2–Type, has used it in Port magazine, which he founded, edits and designs. It was originally drawn for Elephant magazine and has also been used in the US edition of Wired. 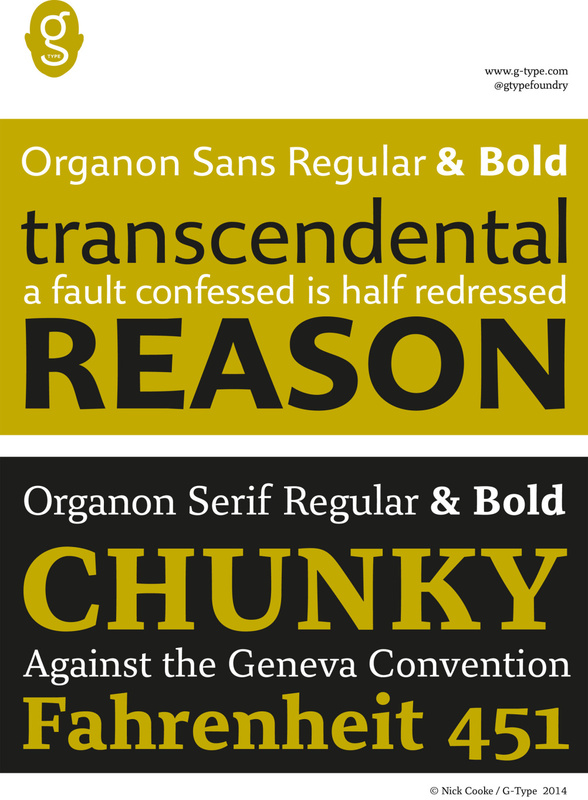 Organon has been designed and donated by G-Type’s Nick Cooke who has set it in two weights of both Organon Sans & Serif in feature rich OpenType format. It features small caps, alternates and multiple figure options.